This is for a Chevrolet Silverado 2007-2014 Conversion and Compliance only that you buy yourself in the US. 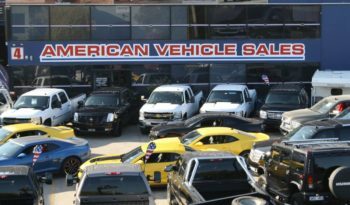 For over 20 years American Vehicle Sales have been importing and converting American cars and trucks to right hand drive. 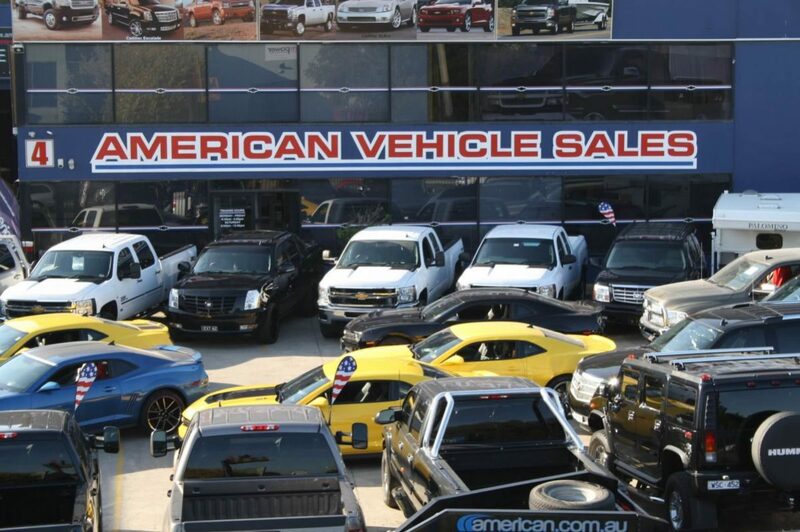 We ship vehicles Australia wide from our RAWS Conversion facility based in Melbourne. American Vehicle Sales can assist with the Chevrolet Silverado or GMC Sierra 1500, 2500 and 3500 range of trucks. We’ve done hundreds of these trucks and have designed and manufactured our own “off the shelf” right hand drive parts to either match or exceed factory specs. There are no chains, linkages or gear boxes behind our dashboards. All of our vehicles are converted to full right hand drive steering using new parts. We have tooling for Petrol and Diesel, 2WD and 4WD, Automatic and Manual, WT, LT and LTZ specifications. Our facility is ISO:9000 Compliant, meaning that every aspect of the business is externally certified for quality and assurance. Combined with our 20 years experience and a large team of dedicated and trained staff which includes, Sales, Conversions, Service Centre, Parts Store and Collision Repair Centre under the one roof. We have the ability and expertise to support your vehicle for many years to come. Please note, This is for the shipping, conversion and compliance only of a vehicle you source in the US and does not include the cost of the vehicle, import taxes or duties. We can assist with either the conversion of a vehicle that you already own, we can assist in sourcing, we can pack and ship your vehicle, we can provide a complete “turn key” package and also carry a wide range of vehicles in stock. Contact us for a detailed quotation to meet your needs.